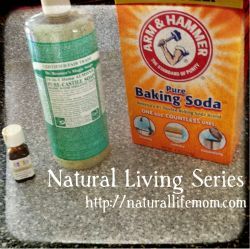 This is a Joint Review and Giveaway from 5 Minute Recess between Natural Parents Network and A Little Bit of All of It. I had the awesome privilege of trying out a brand new offering at 5 Minute Recess, in fact so brand new it’s not even up on the site yet. (It is now!) I have thoroughly enjoyed trying out a handwoven Inda Jani wrap conversion mei tai. First of all, it’s gorgeous! I love , love, love the handwoven character it has. I adore the rainbow panel and the pretty blue wrap straps and hood. Not only is it beautiful, it is very functional. 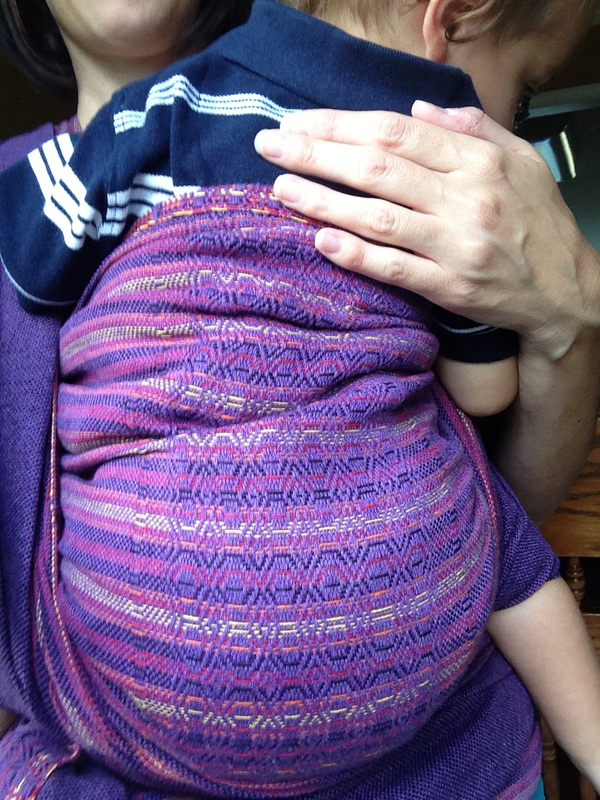 If you’re looking for practical, the Inda Jani mei tai accommodates your tiny newborn up to your preschooler, and the price is incredibly reasonable for a handwoven work of art. The top and bottom are adjustable and can be cinched in so you can get a perfect fit no matter the size of your baby, specifically from 15 cm to 43 cm at the bottom and 17 cm to 36 cm at the top. Mei tai’s are great for front, back and hip carries, too! The hood can also be cinched up. If you’re curious about the measurements, the wrap style straps are a comfortable 32 cm wide each for the top straps and 2 m long while the waist straps are 1 m long and 15 cm wide each. The panel is 48 cm long, while the hood measures 32 cm high and 32 cm wide. 5 Minute Recess will soon be carrying Inda Jani mei tais converted by Anaira Creations, Mama Bird Carriers, and Dream Carriers as well as the one I got to try straight from Inda Jani. I have had the pleasure of owning 2 wraps and a ring sling from Inda Jani as well and have been so pleased with everything I’ve tried! I have the thinner taffeta style wrap in 5 meters as well as a size 3 in the thicker weave herringbone weave. The thinner weave comes with lovely fringe which I personally really like. I think it gives that extra pizazz and is eye-catching. I was surprised by how very thin it was yet still a very supportive wrap. I love the design in the center, very pretty and I love the different ways it looks in the different colors of the wraps. The thicker weave herringbone has more cush and is more cuddly than the taffeta. I wish I had it in a longer length just because I struggle a bit with shorties personally. The ends are not fringed or tapered. The ring slings are a gathered shoulder which honestly I personally normally dislike but I like it in the Inda Jani taffeta. At first I struggled a bit with getting a good seat just because I am used to a thicker ring sling but once I had sort of learned the thinness of it, it was a breeze. I definitely want to pick up another one, like this stunning rainbow Yew, because I sold mine to a friend with a newborn who had borrowed it and fell in love. 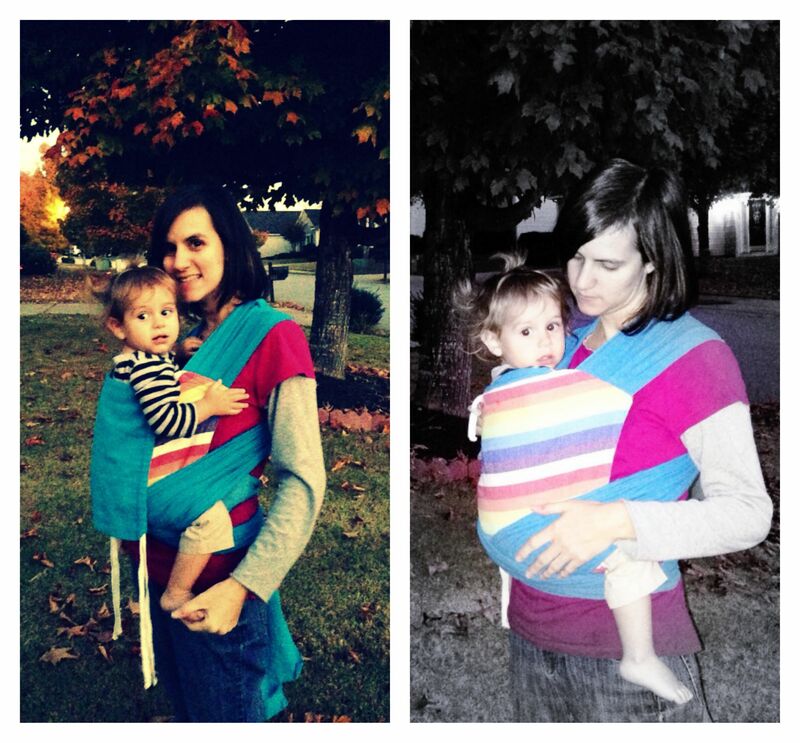 Although 5 Minute Recess does carry several of the unique and wonderful Inda Jani wraps and ring slings, there is more to love! 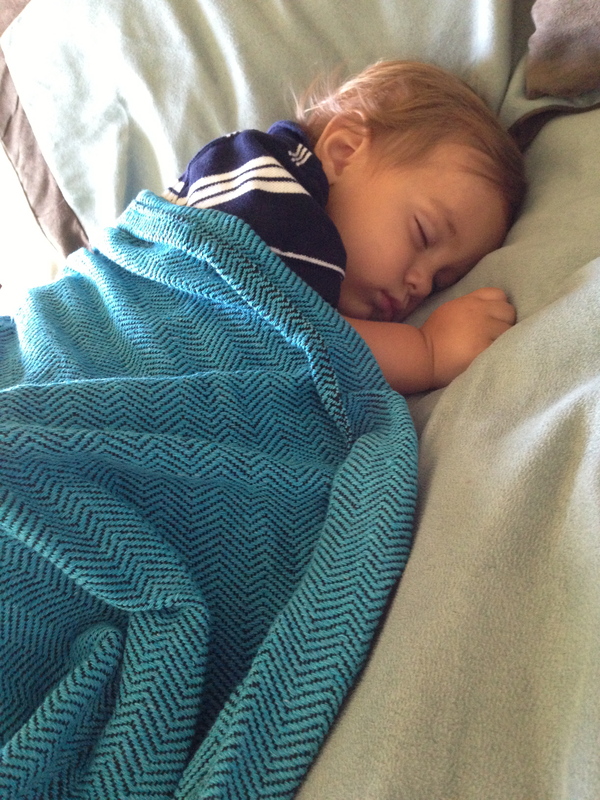 They also carry Snuggy Baby stretchy wraps and doll wraps, Snuggy Baby ring slings and baby products like Baby Balm. I want to snag one of the wrap scrap bags and headbands for myself as well! Another thing I wanted to mention is 5 Minute Recess wants to come alongside and help you in your babywearing journey as well! Next Wednesday, November 13 at 11:30am (PST) they are planning on hosting a Google Hangout where you can ask your babywearing questions and get help right from your own living room! It will happen live but if you can’t “attend” a copy will be saved to their YouTube page for you to view when you can watch. You can purchase your own Inda Jani Mei Tai at 5 Minute Recess for $120. And just for A Little Bit of All of It and Natural Parents Network Readers, use coupon code bwing10 and get 10% off your order and free shipping within the US! The Inda Jani mei tai’s are available for preorder. 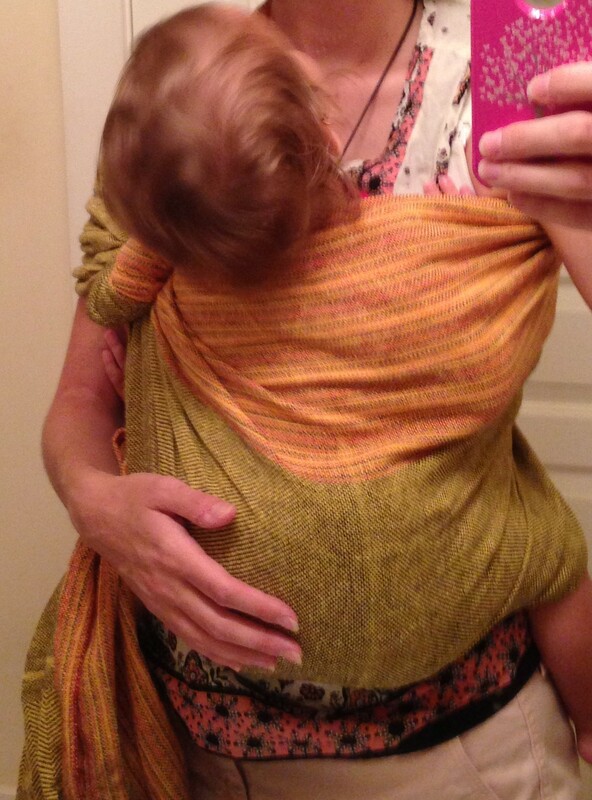 Also be sure to check out the wraps and ring slings as well as other baby products for the natural parent. For your own chance to win an Inda Jani Taffeta Wrap from 5 Minute Recess, or one of the 26 huge prize packages we’re giving away, come back to this post on November 6th when our Rafflecopter widgets will go live for your chance to enter! 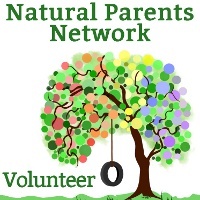 Or you can visit Natural Parents Network on November 6th to see and enter to win all of our fantastic prize packages at once! Disclosure: Our reviewer received a sample product for review purposes. 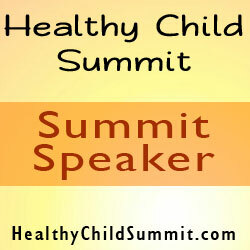 We try to seek out only products we think you would find relevant and useful to your life as a natural parent. If we don’t like a product, we won’t be recommending it to you. See our full disclosure policy here.